November 17, 2015 by Katrina R.
Homeschooling a preschooler comes with its share of challenges. And for us, keeping my daughter interested and intrigued can be a task! I’m always looking for ways to switch up her lessons so that they don’t become too redundant. 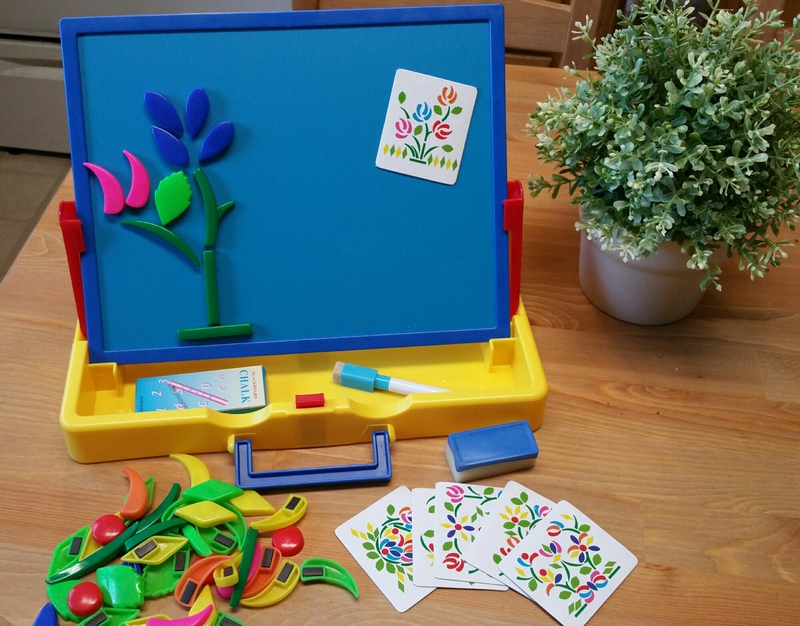 I’ve thoroughly enjoyed using Wishtime’s Magnetic Board Tabletop Easel, as it’s added versatility to even basic lesson plans! 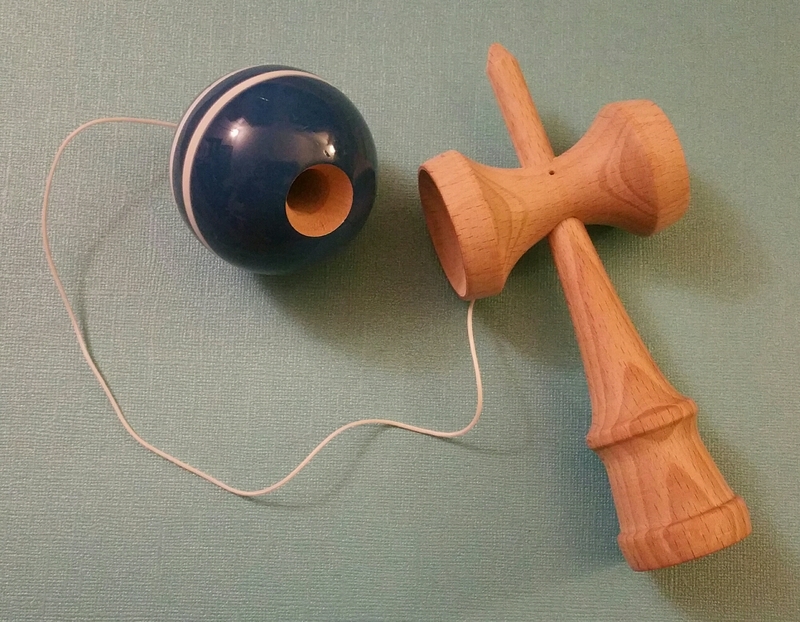 June 16, 2015 by Katrina R.
Have you ever heard of the Kendama? Such an interesting looking toy, right? The Kendama LTD is a traditional, wooden toy with ancient ties to Japan, played by holding the base and attempting to swing the ball into one of the cupped grooves or onto the spear. It seemed like such a simple concept, but this addictive game is anything but! I’ve found it to be stimulating, challenging, and downright fun! May 22, 2015 by Katrina R.
Imaginative play is not only common for children, it’s encouraged and necessary. Click-A-Brick Toys offer unique building block sets that will engage and stimulate your child, while fostering their imagination! May 14, 2015 by Katrina R.
Kinderfeets took such a unique and innovative approach to the children’s bicycle. So what are Kinderfeets? 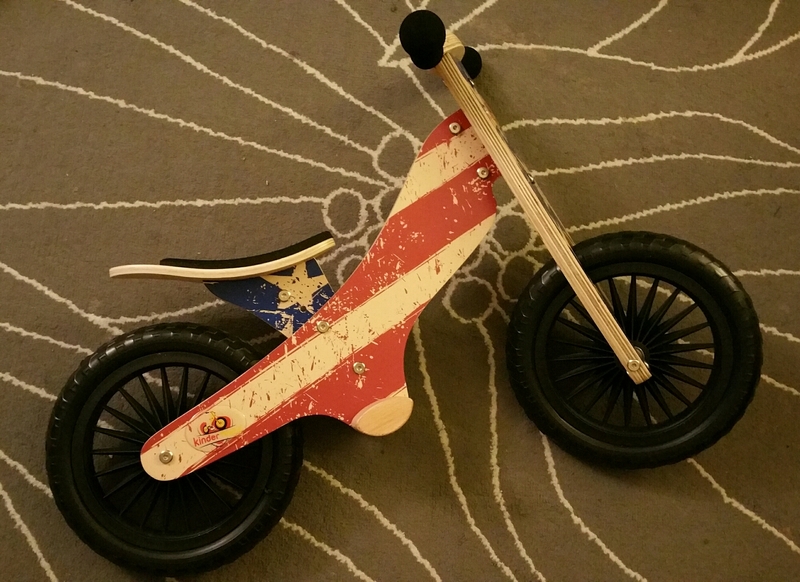 These handmade, wooden balance bikes are pedal-free, and teaches the child natural balance as they push off of the ground using their own feet. It’s a fun and easy transition for any child learning to ride a bike, before they’re comfortable with pedals! 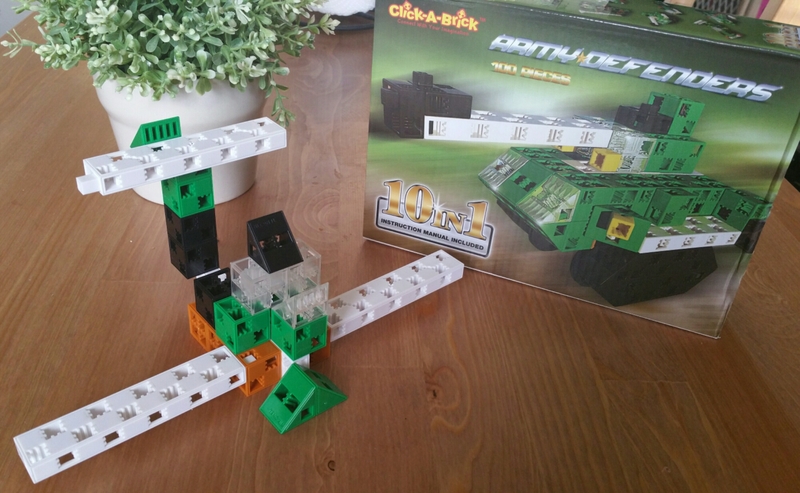 April 26, 2015 by Katrina R.
Click-A-Brick are the makers of educational building sets, aiming to develop your child’s motor skills and coordination through imaginative block building. Their Animal Kingdom 30-piece Learning Set offers creative and stimulating gameplay! 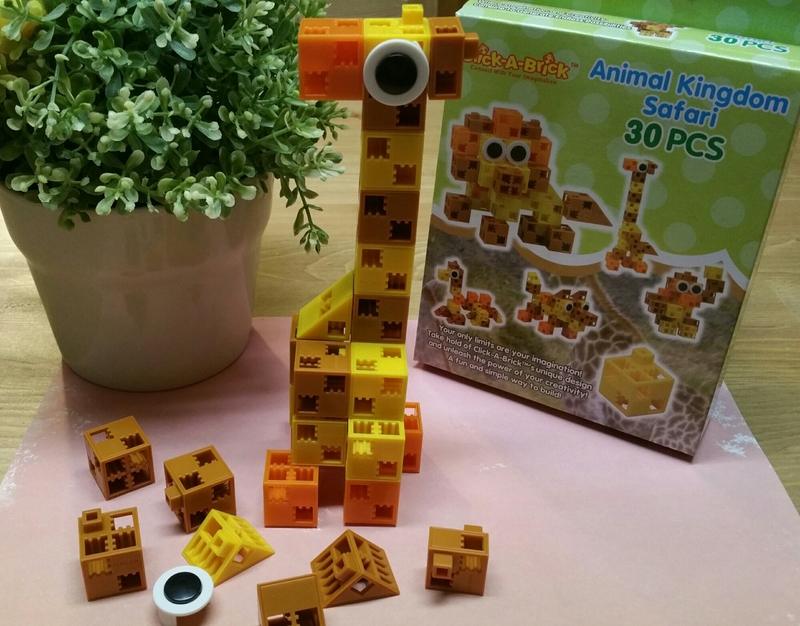 The Animal Kingdom themed block set features 30 small blocks and 5 integrated structures to build: a lion, giraffe, camel, monkey, and wolf. The blocks are completely safe, made from non-toxic ABS plastic.